OMG Posters! » Archive "Gavia" Art Print by Nicolas Delort from THE VACVVM (Onsale Info) - OMG Posters! 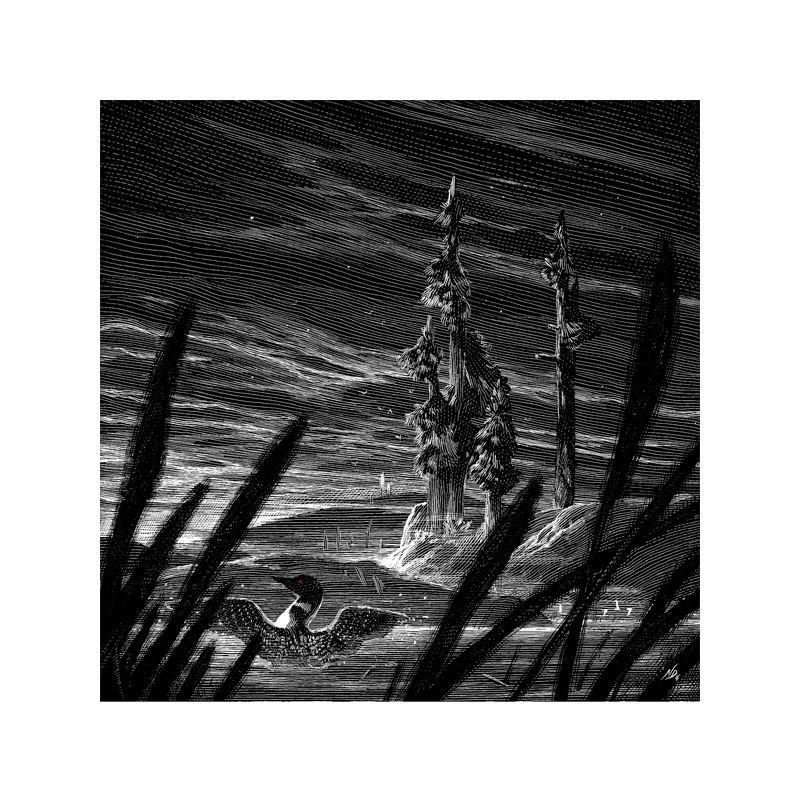 THE VACVVM will release Nicolas Delort’s beautiful ode to the common Minnesota loon tomorrow. “Gavia” is an 8″ x 8″ giclee, has an edition of 60, and will cost $35. It goes up tomorrow (Friday, April 28th) at 12pm Central Time. Visit THEVACVVM.com. 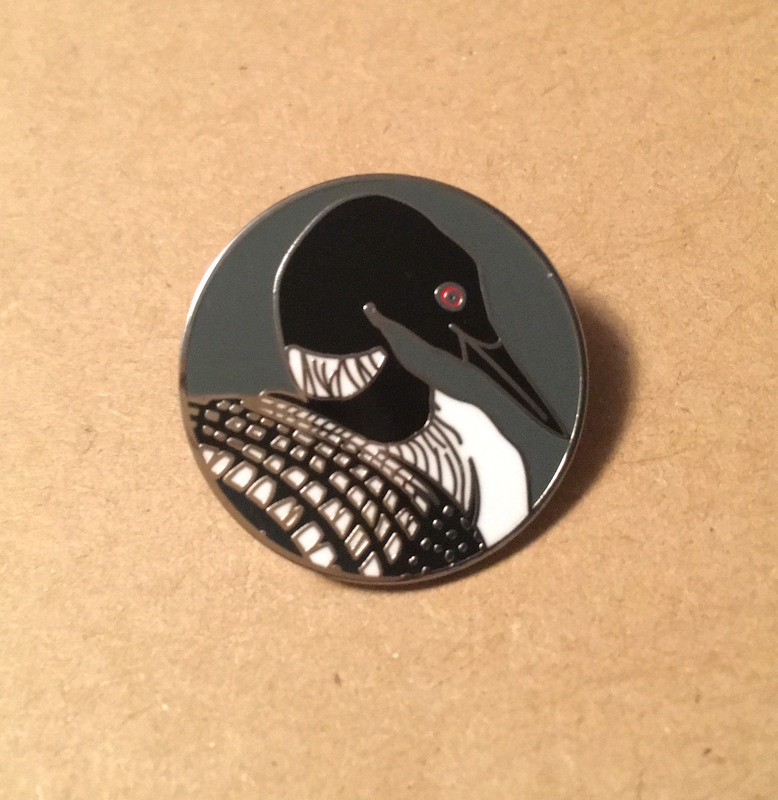 Also, they’ll be reissuing Vanessa Foley’s loon pin in a new, improved form. It is now a 1″ hard-enamel pin. Same price as before, $10. Same place, THEVACVVM.com.